At Spirited Hands Studio, we adore the handmade and the process of creating. 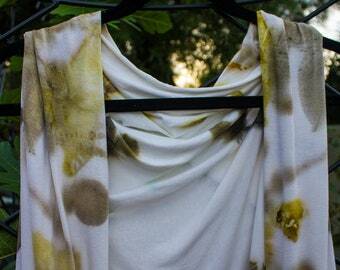 Felting 101 is for those new to the world of wet- felting. 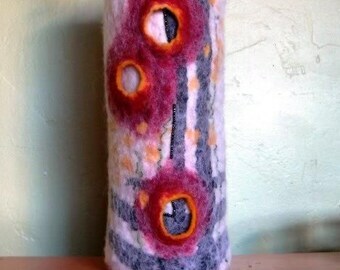 This hands-on class provides a solid foundation in the how and why of good quality felt-making. 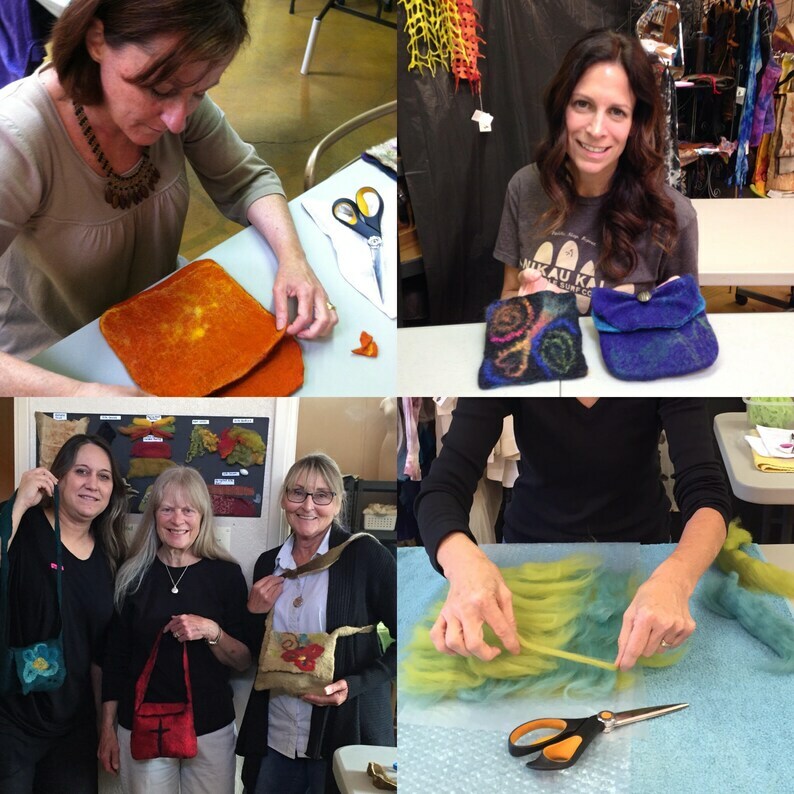 During your day at the studio, you will have fun creating your very first sample piece as well as finished project of your choice—a small vessel or a small bag. 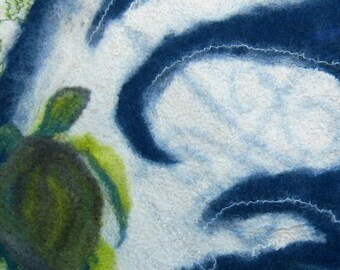 This is a great launching point for you to explore more complex and varied forms/techniques of wet-felting. Purchase reserves seat in class held on date of your choosing (4/11, 4/18 or 4/25), all materials and supplies. Registration certificate shipped upon purchase. ***please note on the comment section when you pay which April date you are are purchasing! FELTING PARTY--You Choose the DATE! Oh! This is lovlier than I thought! I am so enamored with it. There are so many ways to wear it and I'll be trying all of them. 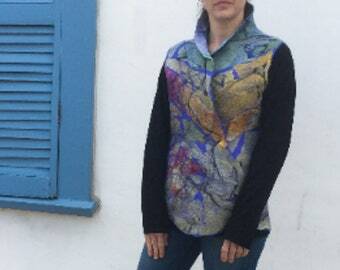 A one-of-a-kind, true piece of wearable art. I simply love it! This one is so lovely. I know the wrens are going to love it!! Can't wait for nesting season. Thanks so much, wish I lived near so I could take one of your workshops!! I just received the two nestles, and they are gorgeous! The colors are so pretty, and they are expertly made. Beautiful pieces of art. Thanks so much for the fast shipping. Look forward to more shopping with you. utterly phenomenal- than you so much!! Southwest Saddle Bag w/ Upcycled Leather Belt Strap.